Many couples getting married at The Market at Grelen stay at Spotswood Lodge or Boxwood Villa with their friends and family. Some choose to get ready, have their "first look" and/or some of their ​formal portraits at these beautiful private properties. 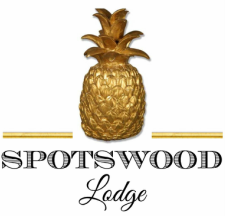 *Please note: there are extra fees for hosting parties at Spotswood Lodge. 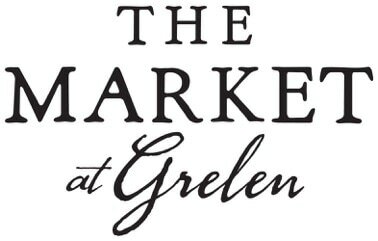 Events require a separate contract and written permission from Grelen's Events & Properties team.